The average American consumes 22 teaspoons of sugar per day when WHO recommends only 6. Obviously, that’s more than enough the recommended amount and people aren’t even paying attention unless their high sugar consumption has started taking its toll. High sugar consumption cannot be good for your skin. In a study, the link between a high-sugar diet and the severity of acne was found to be valid when participants with moderate to severe acne reported high sugar consumption compared with those individuals whose acne weren’t serious. If you go for a breakfast that’s mostly sugar without any protein, fiber, and fat, you’ll find yourself lacking energy in the latter part of the day. You could also suffer from a headache or feel the wanting to just laze in bed, things you absolutely don’t want to feel in the office when you’re supposed to a meet your boss’ deadline. Cavities always tell you one thing: you’re eating too many sweets. When the bacteria in the mouth digest any form of carbs, they generate an acid that mixes with the saliva to create plaque. If not brushed away, the said plaque builds up on teeth and starts to corrode the teeth’s enamel; hence, the formation of cavities. In order to prevent cavities from deteriorating your oral wellness, brush your teeth every after meal. The normal blood pressure is 120/80 or lower. But if your diet mostly consists of sugary food items, this can radically boost your blood pressure to go beyond the 120/80 threshold. In terms of maintaining a healthy blood pressure, some health experts have insisted that limiting sugar intake is more important than cutting back on sodium consumption. For instance, fructose may distinctively boost the risk for a cardiovascular problem by triggering metabolic dysfunction. Too much sugar in your diet can lead to the increase the levels of different kinds of fats flowing in your blood. Moreover, exceeding the recommended sugar consumption can reduce the body’s good cholesterol (HDL) while it augments the bad one (LDL). How sugar affects cholesterol and blood fats is still unclear, but experts hint that fructose may incite the body to generate triglycerides and LDL cholesterol. Conclusive results have yet to be made, which means more studies need to be performed on this particular link. If you eat or drink something that’s high in sugar right before doing a vigorous workout, you can expect for a mean crash afterwards where you feel exhausted and pretty much despondent after your exercise is over. Loading yourself with something sugary instantly boosts your blood sugar, only to quickly plummet after a while, which gives you the crash. If your jeans no longer fit you, you can blame the soda you’re gulping three times a day to get you through a work project. Various studies have found that soft drinks loaded with sugar distinctively lead to weight gain. That, in addition to these drinks not making you feel satiated and not dislocating other foods, which makes your total calorie consumption even higher. 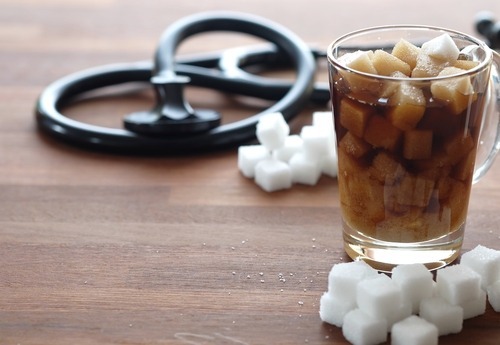 If you’re craving for something sweet in your drink, settle to healthier alternatives like coffee or milk. Better yet, go for tea or water instead. 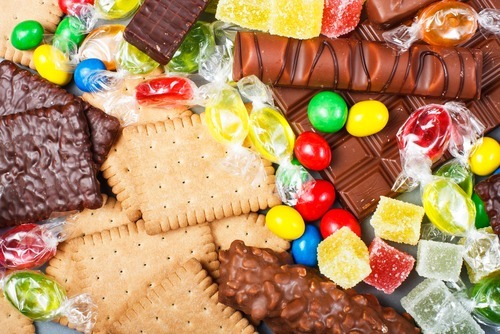 Several studies imply a connection between depression and sugar consumption. 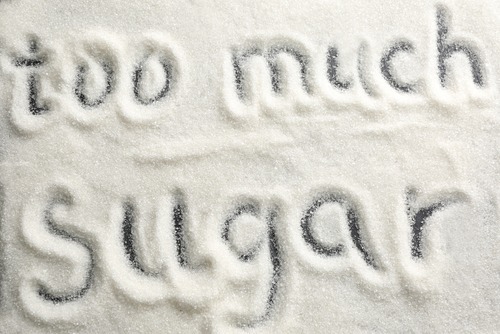 Prevention.com said that a high-sugar diet increases levels of inflammation across the body. This is associated to greater levels of depression. Simple sugars you get from carbs are also linked to the possibility of developing this illness. Foods that have high sugar content, but low in fiber, protein, and other nourishing elements don’t make you feel satiated. Experts say that sugar does not incite the same procedure in your system that make the body aware it just ate.